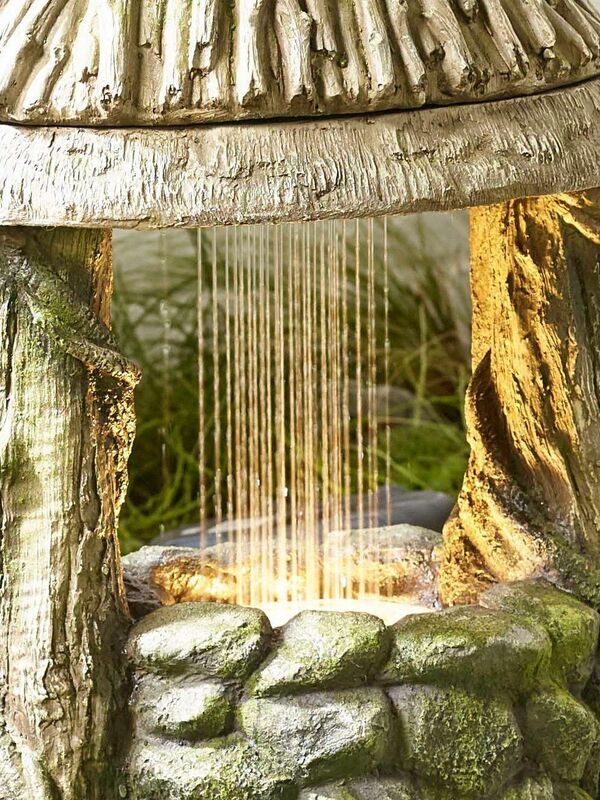 The Wishing Well with LED lights Water Feature is a new and Traditional water feature this year. 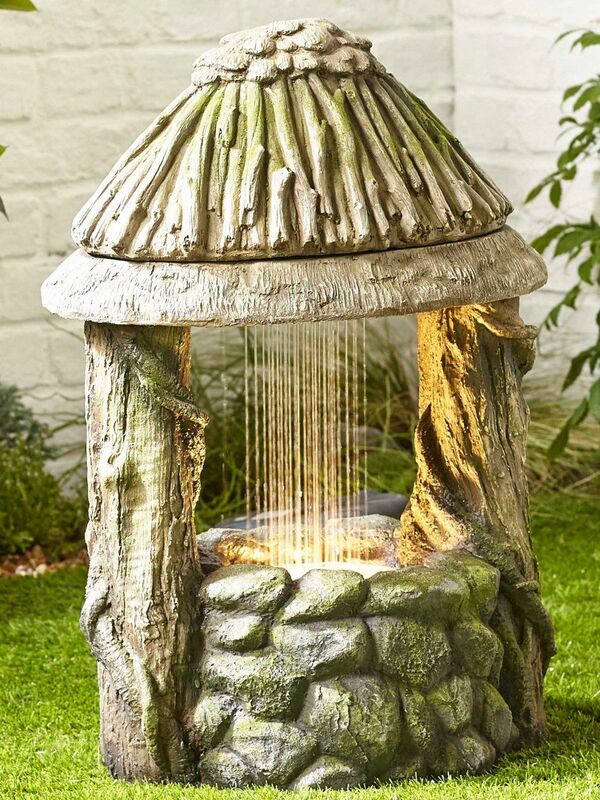 This charming Wishing Well with the water cascading down from the roof of the Well, is lit by the LED in the Well. Made from high quality polyresin it will last for years to come. The wonderful paint finish and the intricate attention to detail make this a wonderus addition to any garden or patio area. 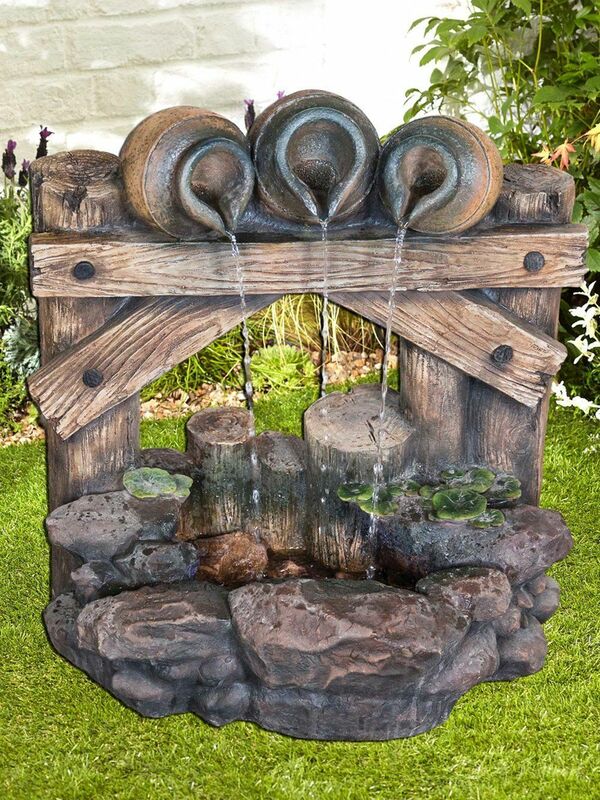 You can also purchase the Small fountain cover to prolong the life of your Wishing Well.